In this video, we attend the Private View of Art Basel in Hong Kong 2016. It’s Art Basel’s fourth edition in Hong Kong. 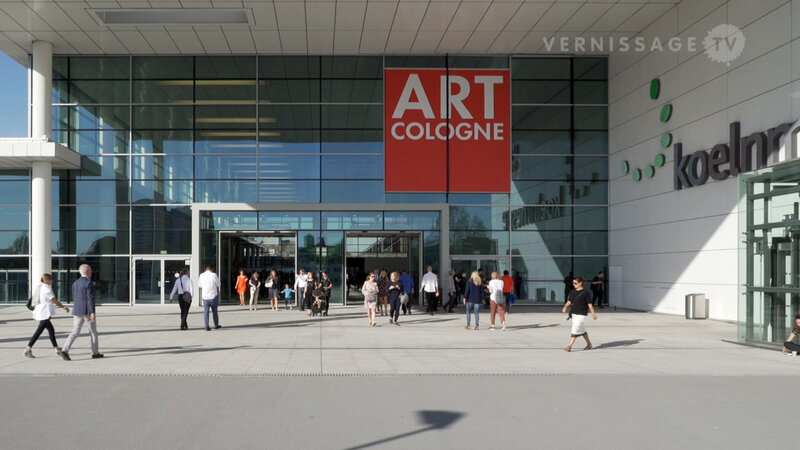 The art fair brings together 239 exhibitors, half of them from Asia and Asia-Pacific, half of them from the rest of the world. The Galleries sector features artworks ranging from Modern to contemporary art. 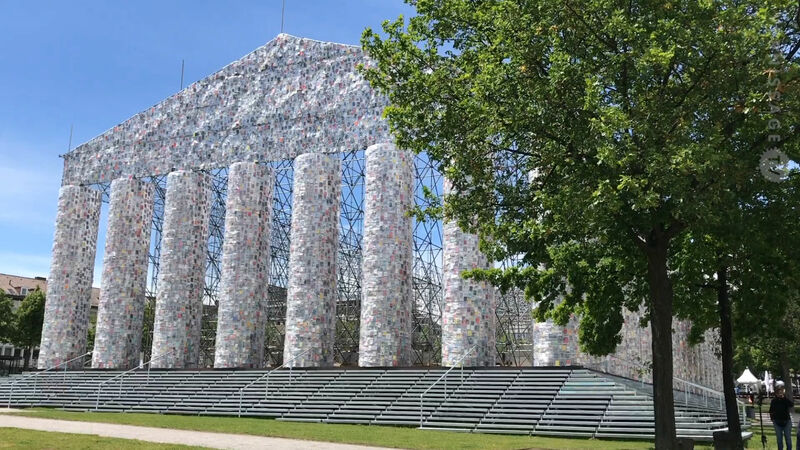 Some of the exhibited artists are Tromarama, Rirkrit Tiravanija, Tara Donovan, Jess Johnson, Darren Almond, Liam Gillick, Takashi Murakami, Xu Zhen, Charles Avery, Isa Genzken, Louise Bourgeois, Tsuyoshi Hisakado, and Tintin Wulia. 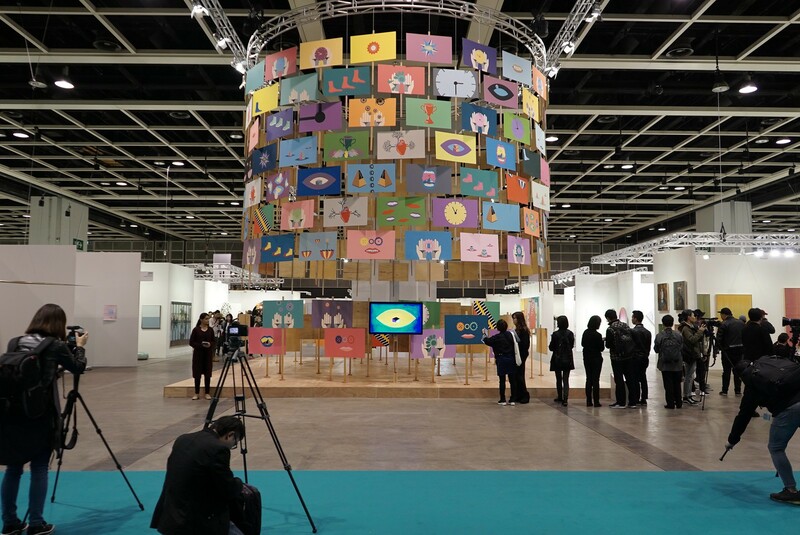 Art Basel Hong Kong 2016, Private View, March 22, 2016. > Right-click (Mac: ctrl-click) this link to download Quicktime video file. 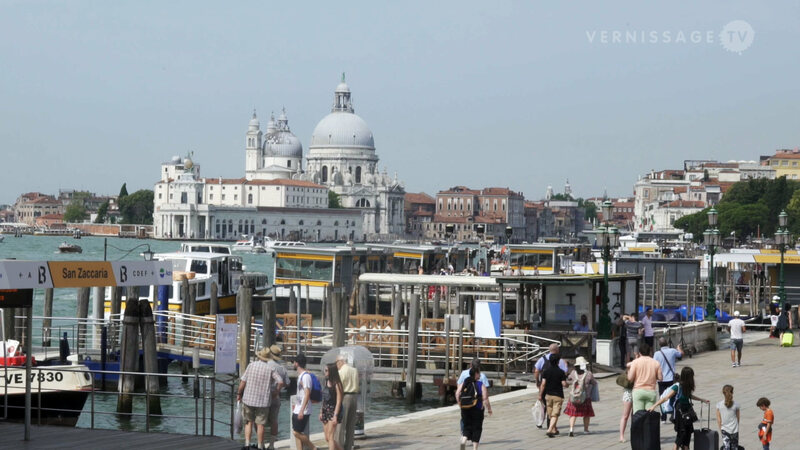 Founded in 2005, VernissageTV (VTV) is the Internet’s unique TV art project, which covers exhibitions and events in the fields of contemporary art, design and architecture. We produce films and videos for our web series, as well as for museums, galleries, art spaces, art fairs, and art publications.